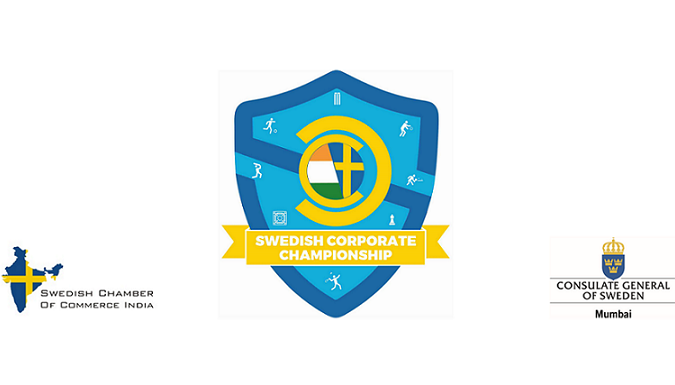 2017 saw high-energy engagement from Swedish companies at the Swedish Corporate Championship organized in Pune by the Chamber under the patronage of the Consulate General of Sweden! We will soon begin planning for this year’s games, to take place during the fall. If you are interested to participate, contact Dolly. This event is open to Swedish Companies only!